I’d never known pain to exist outside of my body, but with Augusta Belle walking around in the world, it felt like an exposed nerve, my heart always on guard and vulnerable, ready to defend my love for her at any possible second. Before the story starts off, Adriane Leigh prefaces it by stating that this is not like her erotica books that are jam-packed with steamy scenes. This is an angsty and heartbreaking story of two people whose love faced insurmountable odds their first time around. 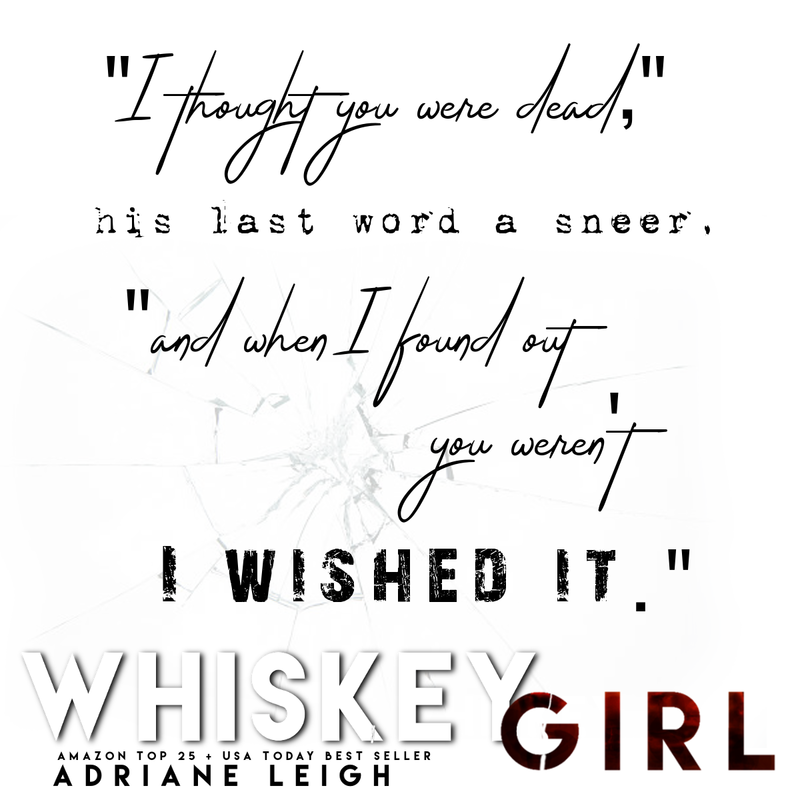 WHISKEY GIRL is a second chance/forbidden romance between two people who may not have started off under the best of circumstances but ultimately they were two pieces of a puzzle that fit perfectly together. Fallon Gentry met Augusta Belle on top of a bridge where it appeared she was planning to jump off from to commit suicide. He ended up saving her that day and the two ultimately fell hopelessly in love. He was twenty and unbeknownst to him, Augusta was only fifteen. The two spent almost every day together for the next two years. He was a musician, hoping to make it big in Nashville and Augusta was his muse. On a day when tragedy hits Fallon’s family, Augusta disappears without a trace. This rocked Fallon to his core. Ironically it was then that he got his big break and became one of Country Music’s biggest stars. Ten years have passed and Fallon has been unable to forget about his Augusta Belle. Every night he hopes to see her face in the crowd during his cross-country music tour. The only solace he’s found is at the bottom of a bottle of whiskey. Then one night, at a dive bar, he bumps into the woman whose memory has haunted him for the past decade. Their reunion is far from a happy one. Fallon is bitter and lashes out at Augusta. He has no idea where she’s been or what the reason was for her sudden disappearance from his life. While the two travel from town to town together Augusta will reveal little pieces of information from her past. Once the shocking truth comes out, will they be able to rekindle their romance or will it all be too much for Fallon to deal with? 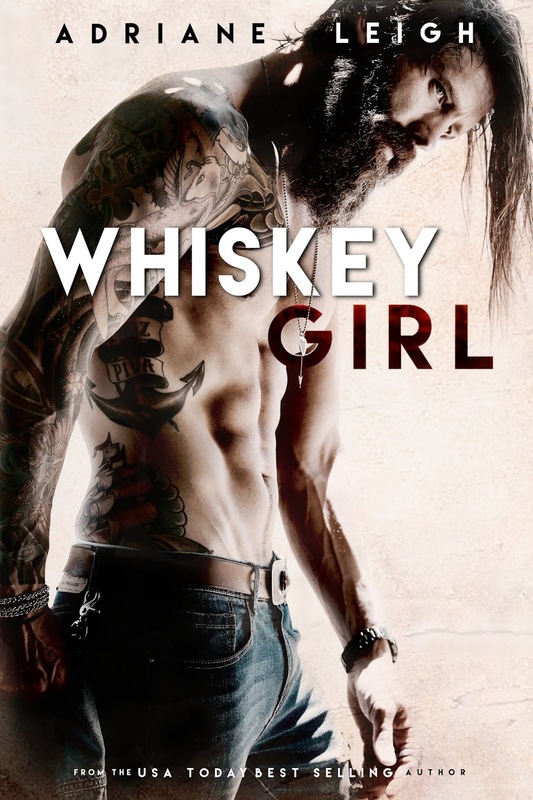 Whiskey Girl is currently available.